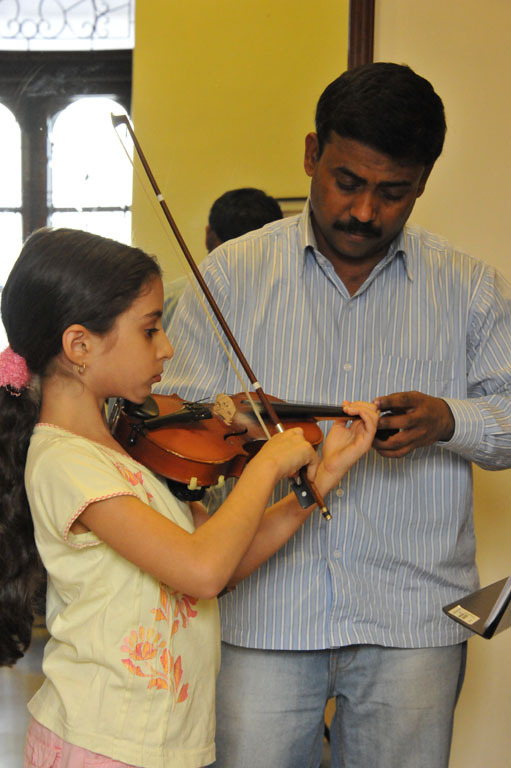 What are the instruments the MMMF teaches? 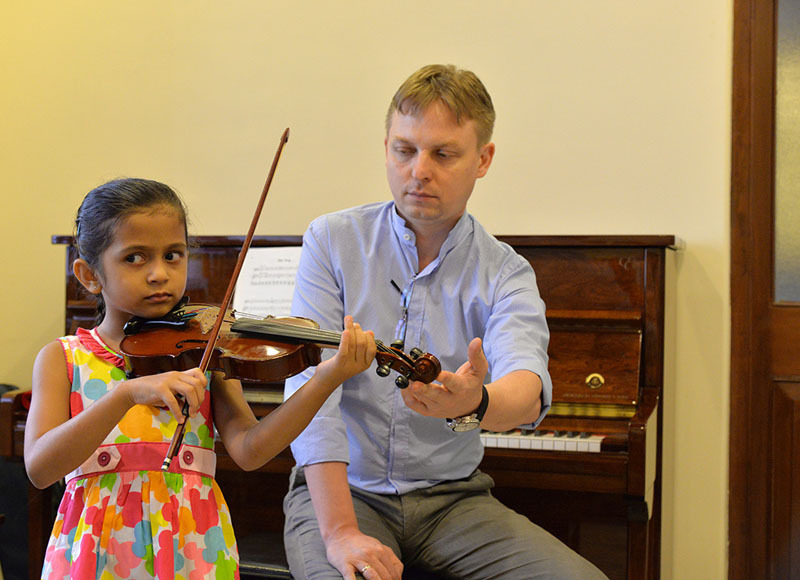 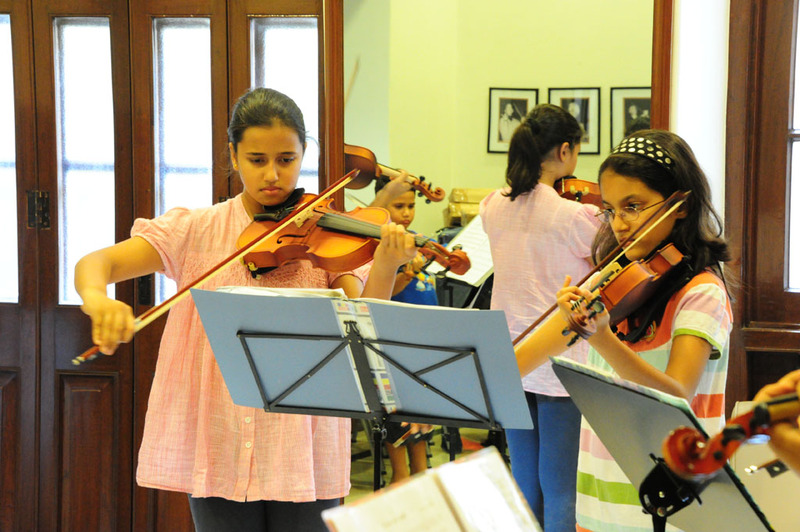 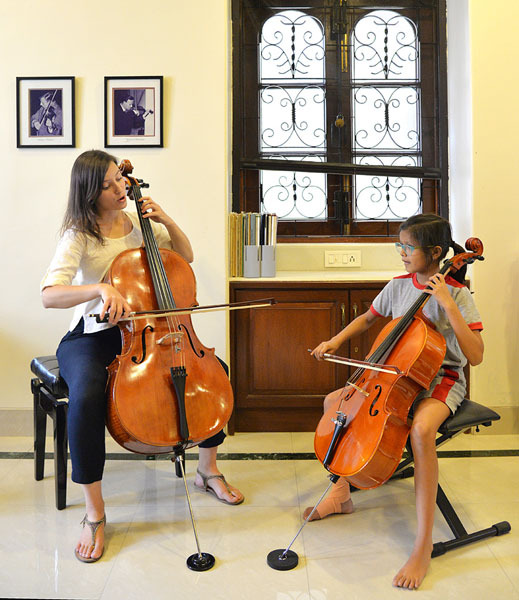 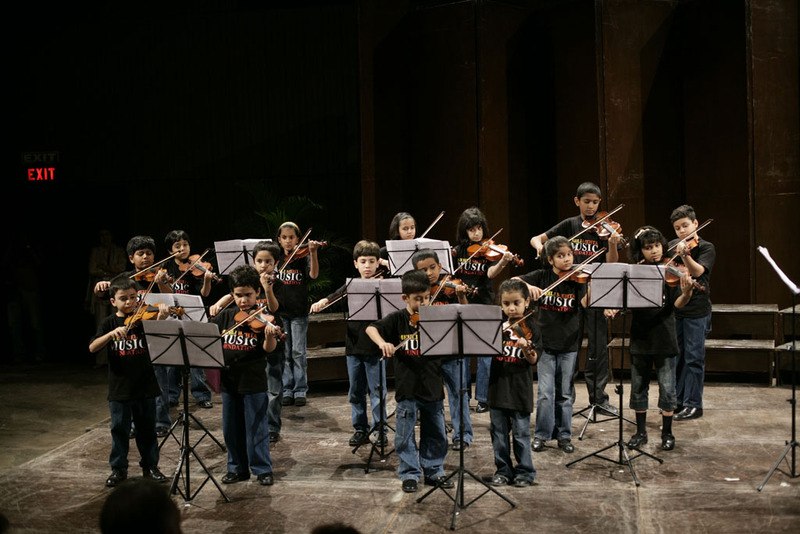 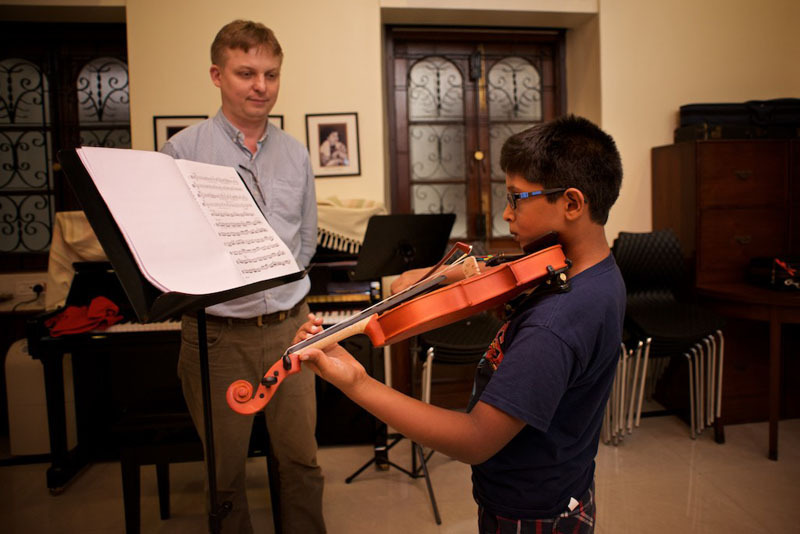 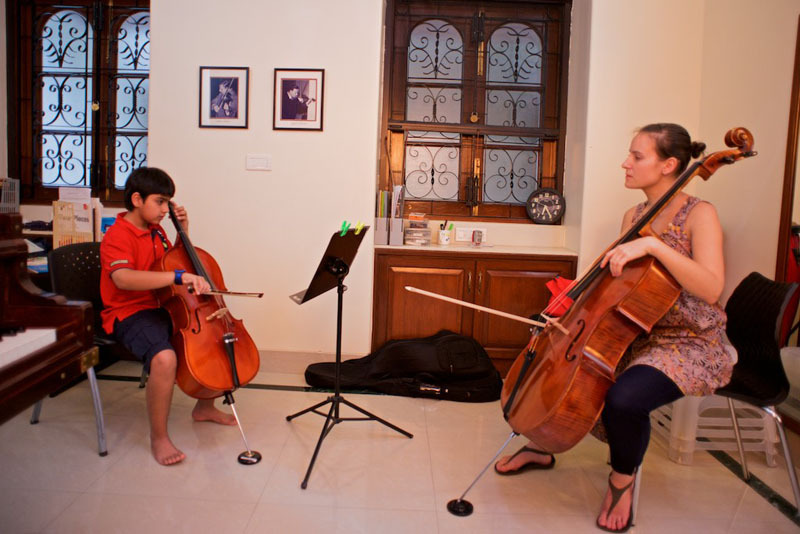 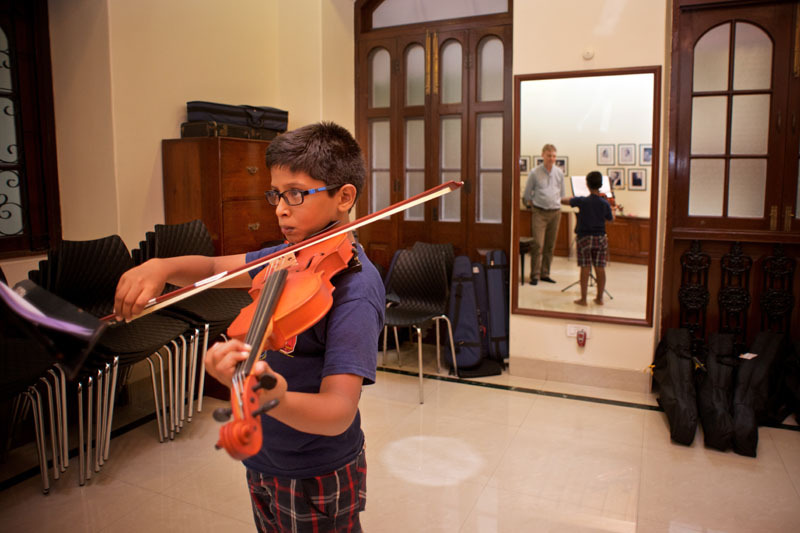 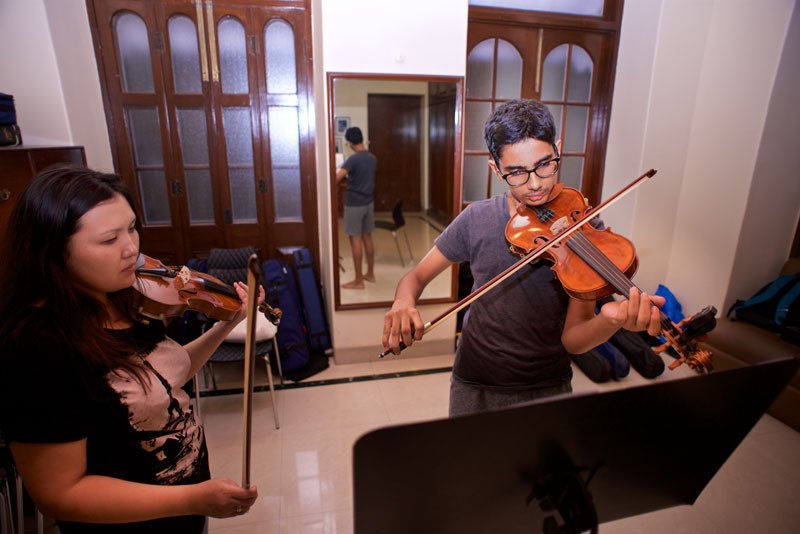 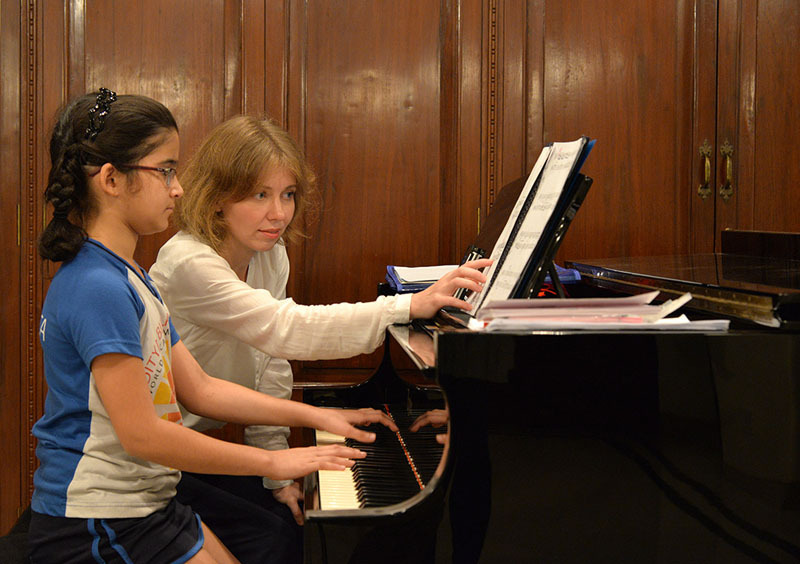 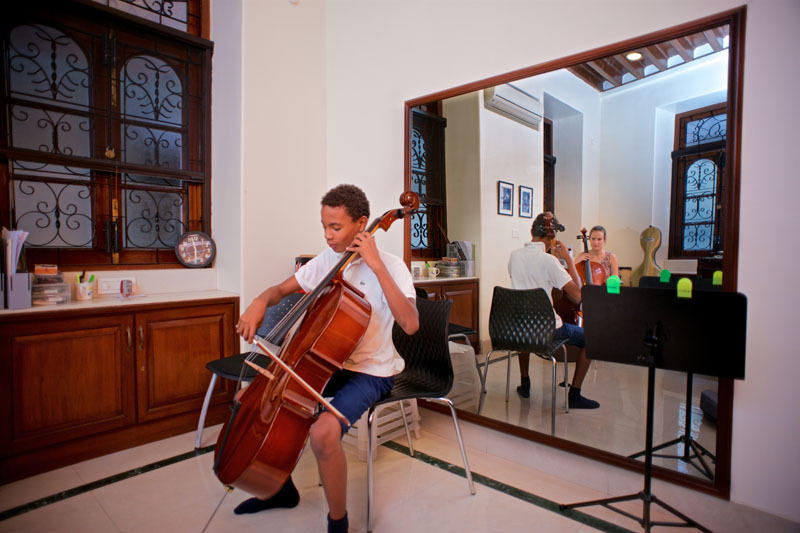 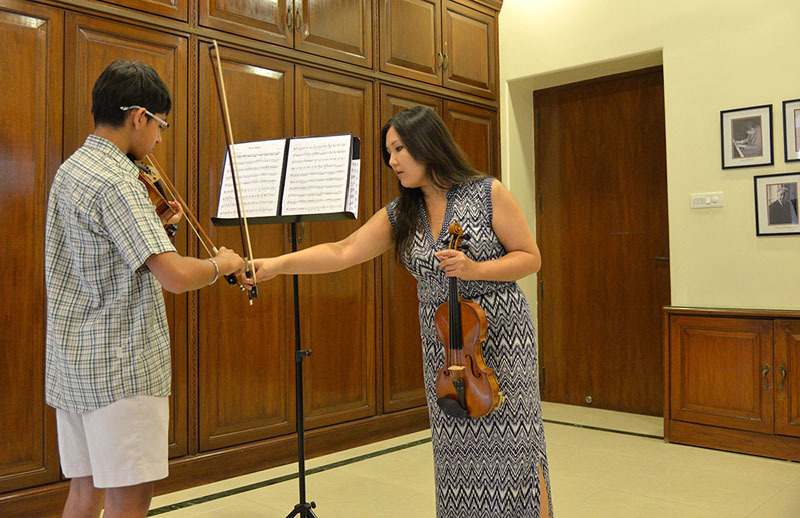 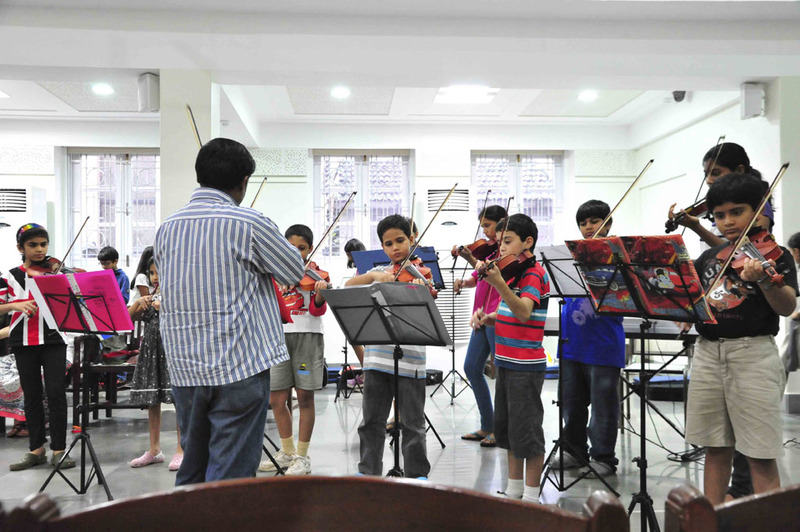 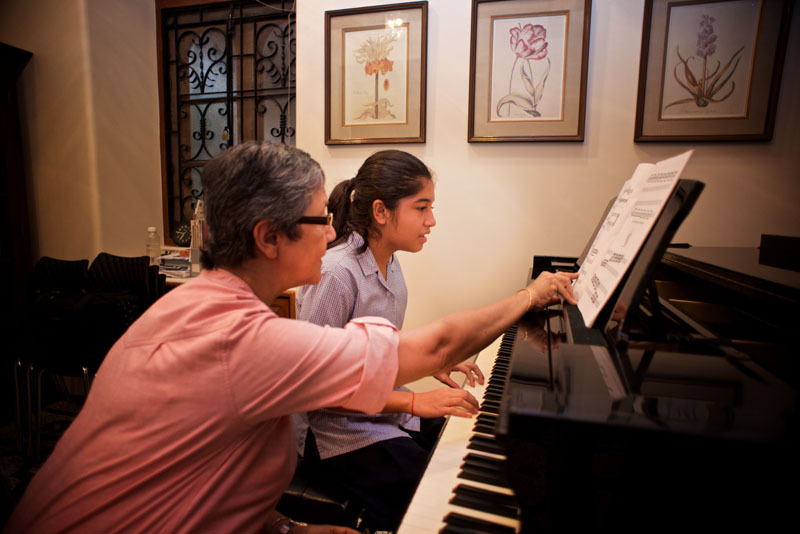 The Foundation teaches piano, violin, viola and cello. 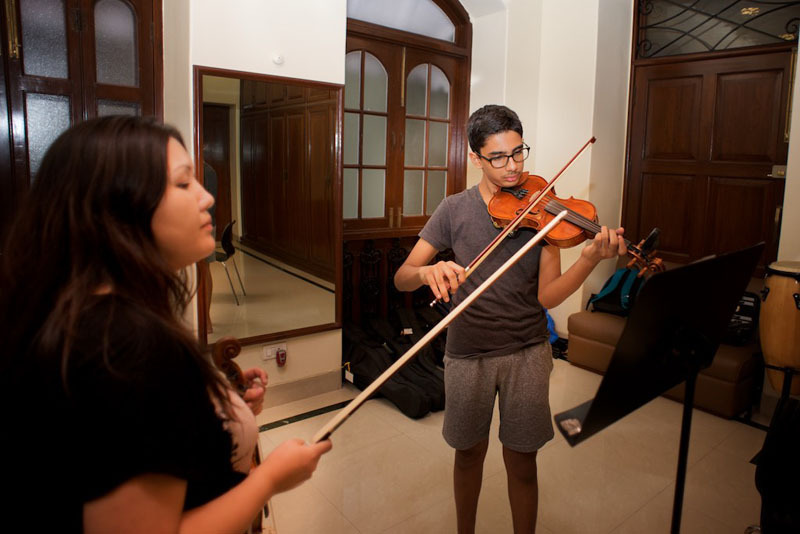 Students come in for one or more classes a week, and are expected to also enroll for choir, string ensemble and theory classes. 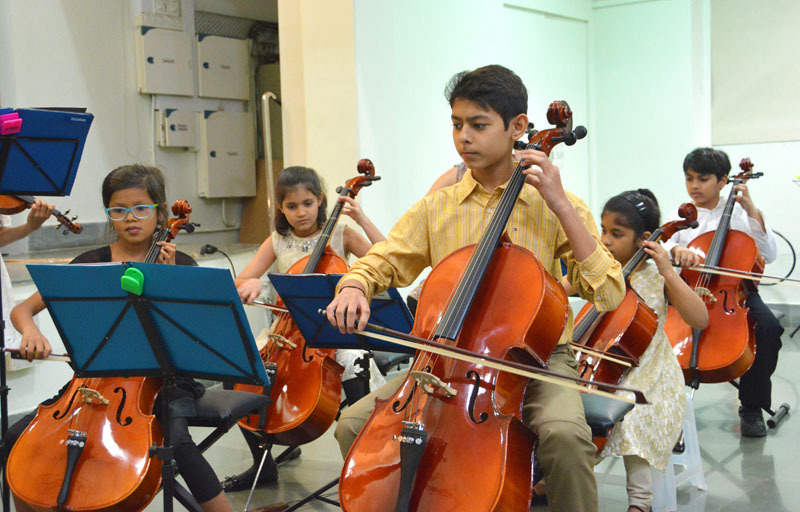 Please see Instrument classes for further information. 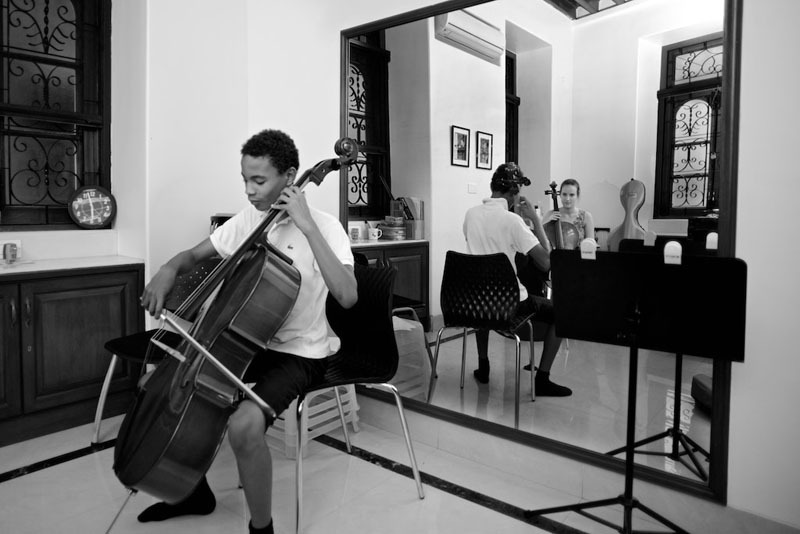 Is there a wait list? 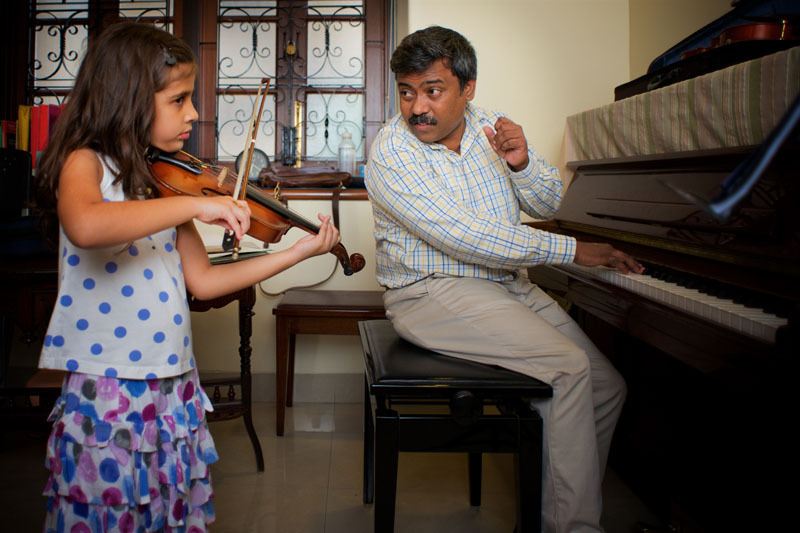 When should I place my child's name on it? 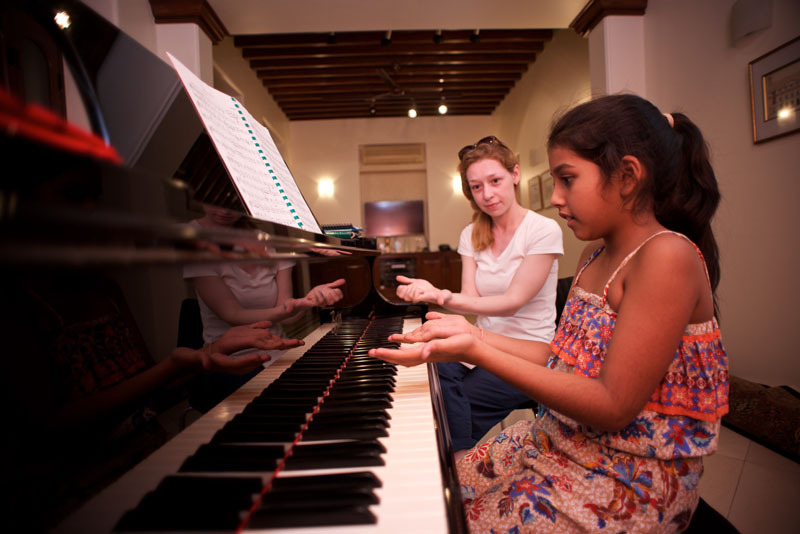 The MMMF has a waiting list for all its education programmes. 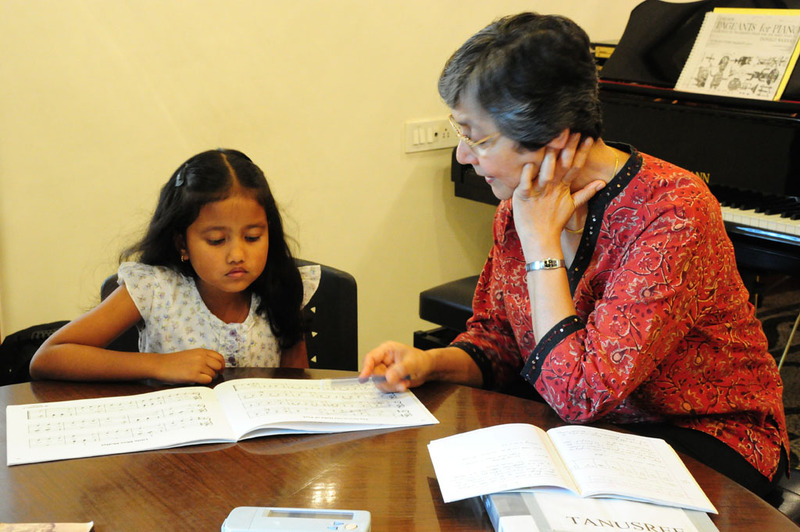 Adding your child's name to the waiting list is highly advised. 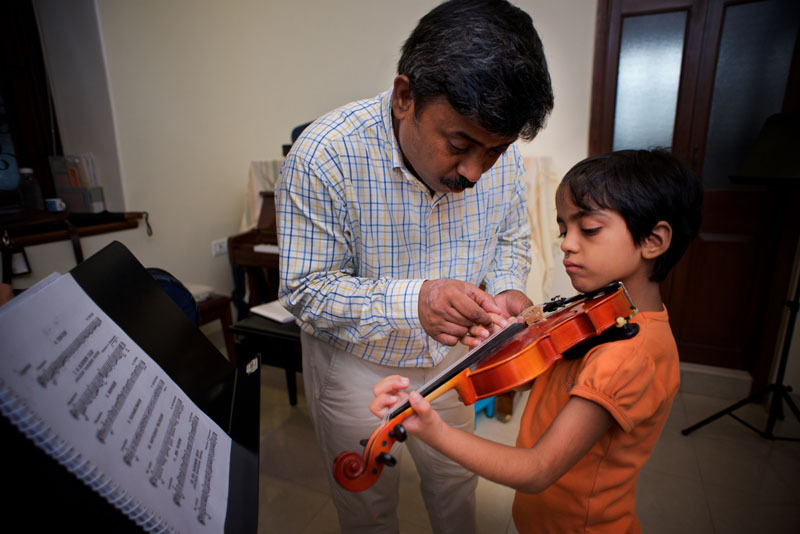 Please contact the Foundation. 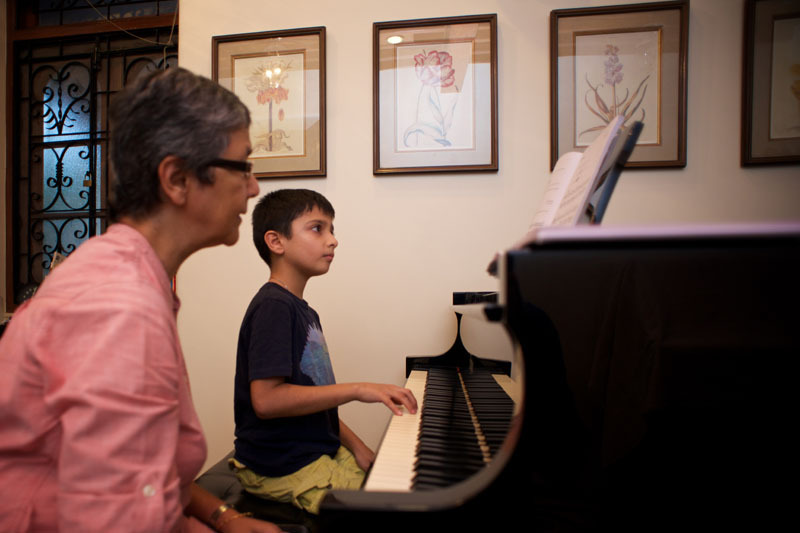 Does the Foundation have branches?